Relax. You've arrived at the Boathouse. 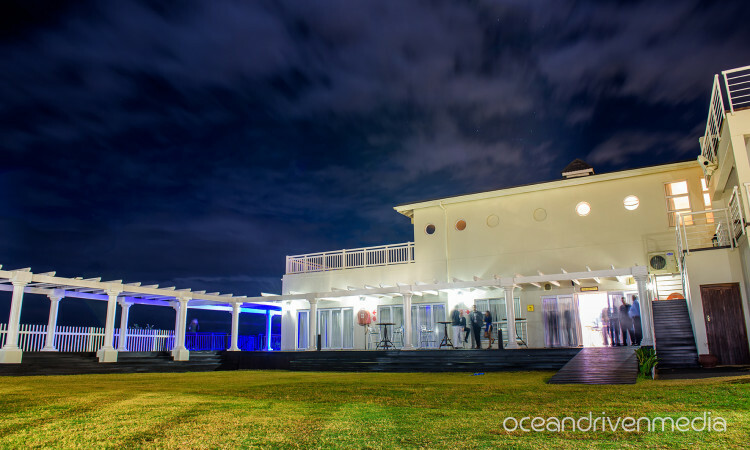 The Boathouse is Ballito’s hidden gem – a treasure chest of wondrous discovery nestled into the beautiful coast of South Africa. Weddings, conferences, or an escape from the city ... whatever you need, we have it. 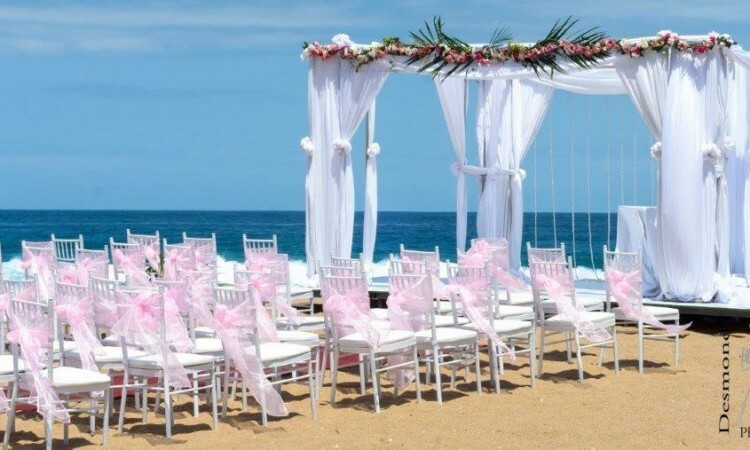 You’ve always dreamed of a magical beach wedding. 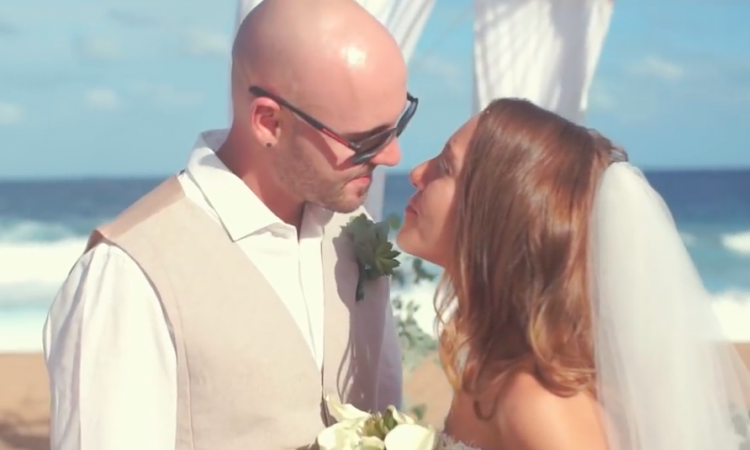 A beach wedding is one you’ll never forget. The ideal spot for your corporate conferencing needs. Our experienced team will coordinate all the details, from accommodation to menus to décor, leaving you free to focus on what really matters. Amazing Greek & Portuguese Wedding at the Boathouse. This is an amazing special. Valentines weekend less 20% off the normal rates. Limited availability so book your rooms now. EXCLUSIVE VENUE BRINGING TO LIFE EVERY COUPLE’S FAIRY TALE DREAMS. Celebrate your fairy-tale wedding at our stunning venue. As an added bonus, the bride will receive a complimentary gift. Contact Vireshka for amazing deals. Email: vireshka@westmeadgroup.co.za Click here to book NOW! 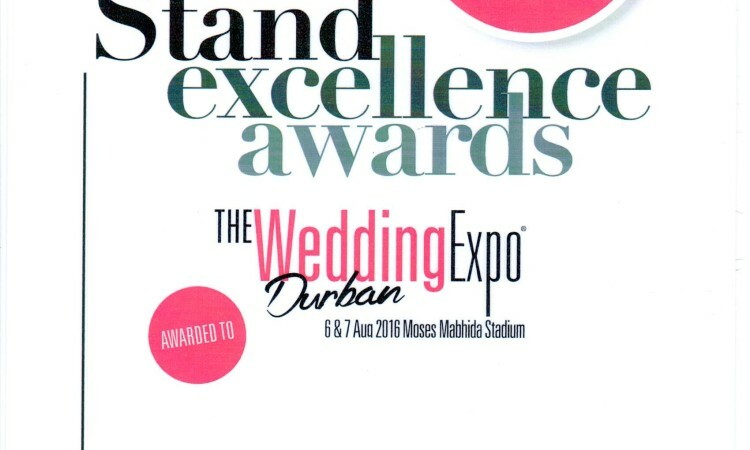 An amazing weekend at the Wedding Expo Durban 2016 topped off with the Best Stand Award. From idyllic beach weddings to upmarket conferences, from exclusive Indian cuisine to sumptuous spa treatments, the Boathouse has it all and more. Our luxury accommodation, wedding and conference facilities north of Durban are less than 25km from King Shaka International Airport. 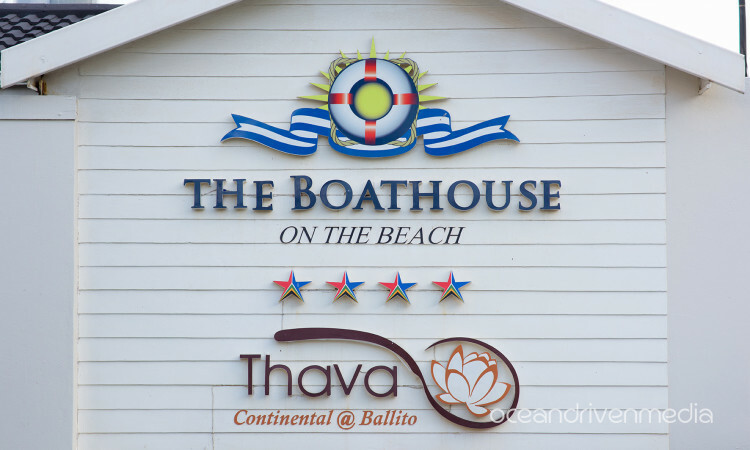 The Boathouse is the perfect spot for your holiday, your unique nuptials, your expo or your business strategy getaway. Call today to book your accommodation, plan your wedding or organise your conference. Looking for the perfect spot for your dream wedding? Need a corporate conference that outshines them all? Or an idyllic seaside escape? Leave us your details and we'll get right back to you.